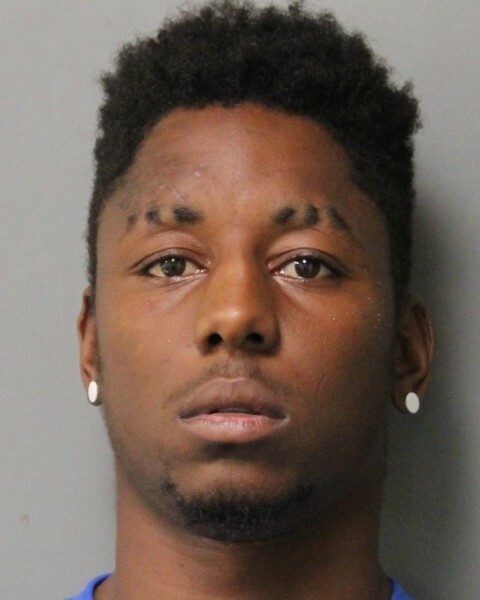 Delaware State Police say they have arrested a Milton man after he physically assaulted and threatened his girlfriend with a handgun. Early last month on March 2 around 6:42 a.m., Troopers were dispatched to a residence in the 28000 block of Carpenter Road for reports of a domestic incident the day prior. The 17-year-old female victim was at another residence and was transported to Nanticoke Memorial Hospital. The suspect, identified as 23-year-old Deion Ayers had been staying at an abandoned residence without permission with the victim. While at the residence, he threatened the victim and physically assaulted her, including with a BB gun. The victim was treated for non-life threatening injuries. The suspect was taken into custody without incident. Ayers was charged with possession of a deadly weapon during the commission of a felony, Aggravated Menacing, Third Degree Assault, Terroristic Threatening, Endangering the Welfare of a Child, Offensive Touching and First Degree Criminal Trespassing. He was committed to Sussex Correctional Institution on 40,000 dollars secured bond.